Oh Chivalry, you slay me. 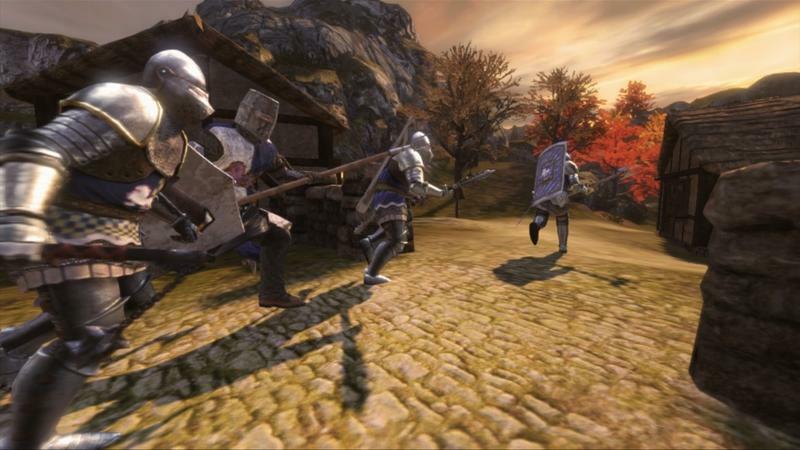 Torn Banner Studios released Chivalry: Medieval Warfare for the PC all the way back in October of 2012. I picked it up a year or so ago during a Steam sale, and the weeks that followed consisted of lots of yelling and shooting of bows. Chivalry is a very difficult, very silly game with an awesome community. Hopefully that trend continues as the title swings from PC onto consoles. The bad news, I suppose, is that this one is not bound for the new generation of machines. 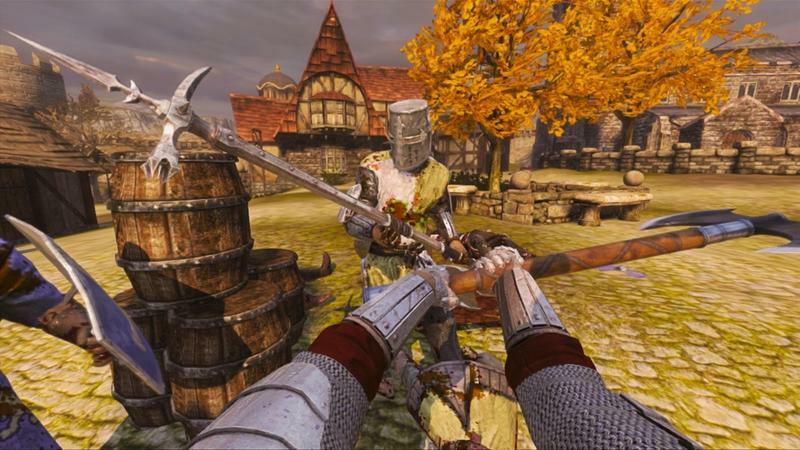 Torn Banner Studios has announced Chivalry for the Xbox 360 and PlayStation 3, and it’s due this fall. 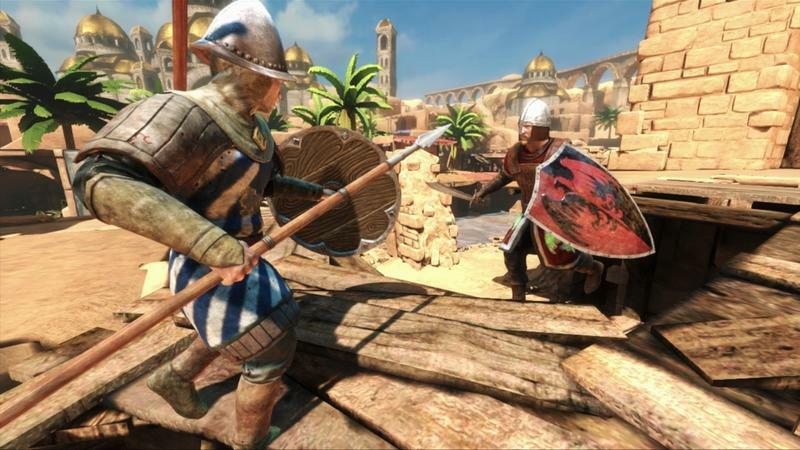 You can see what Chivalry is in the announcement trailer from the studio at the head of this post. Now. 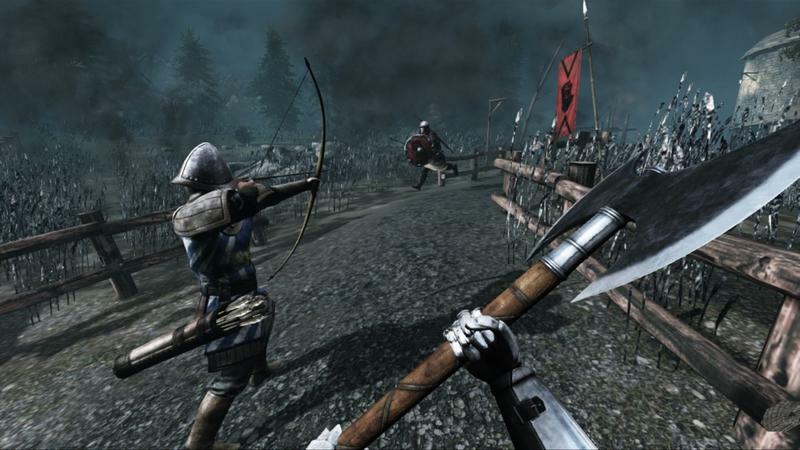 I can’t speak for the console versions, but the PC version of Chivalry boasts a button dedicated to laughing maniacally. Yes, it’s that good. We’ll have more on this port as it comes. For now, set your swords to melee and get excited.